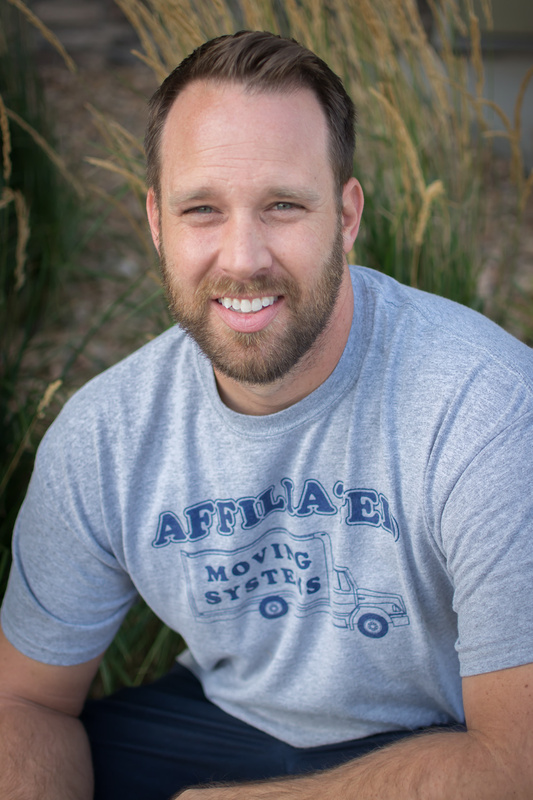 RJ Hanshew is a moving professional at Affiliated Moving Systems in Fort Collins Colorado. He has been a professional mover since 1999 and with Affiliated Moving since 2007. RJ, originally from Florida, specializes in wrapping, packing and loading. He is married with two beautiful children and currently resides in Loveland.